Soap bubbles refract the light in downtown Frankfurt, Jan.27. 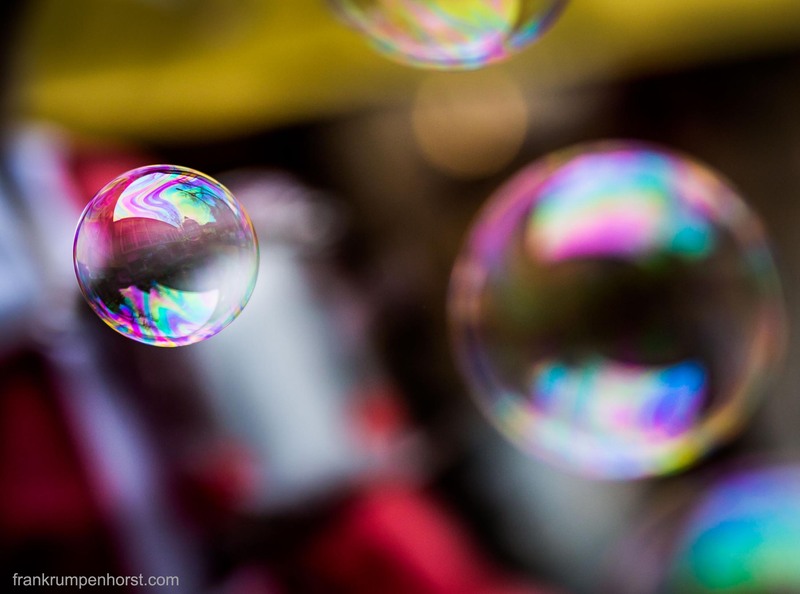 This entry was posted in foto, frankfurt, germany, Photo, Photography and tagged break, bubble, bubbles, color, colour, difraction, Frankfurt, light, reflection, refract, seifenblasen, soap bubbles. Bookmark the permalink.